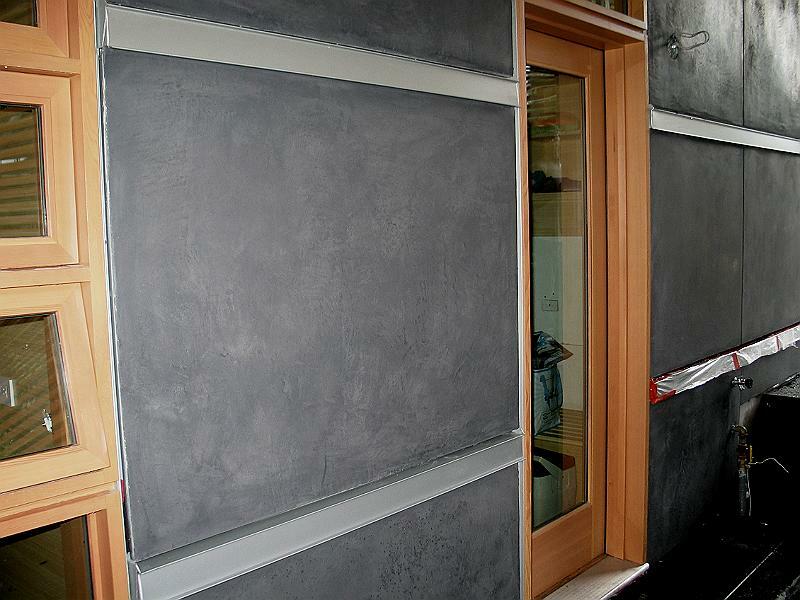 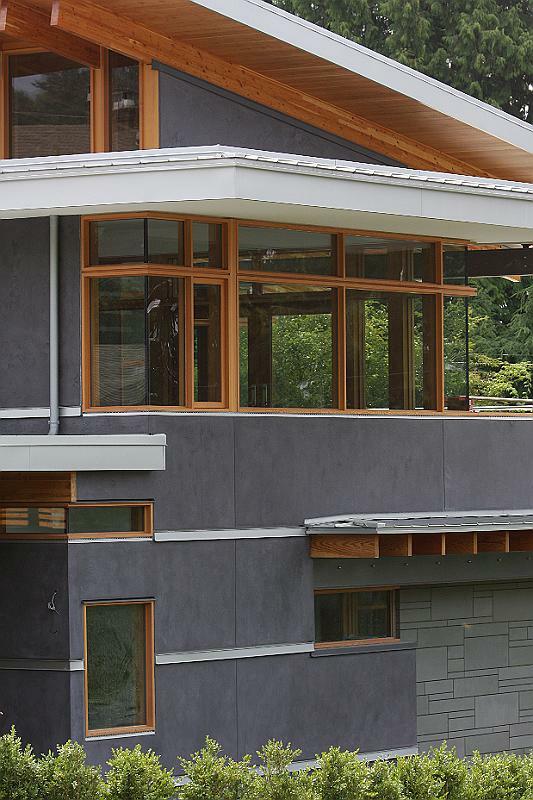 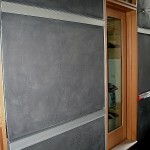 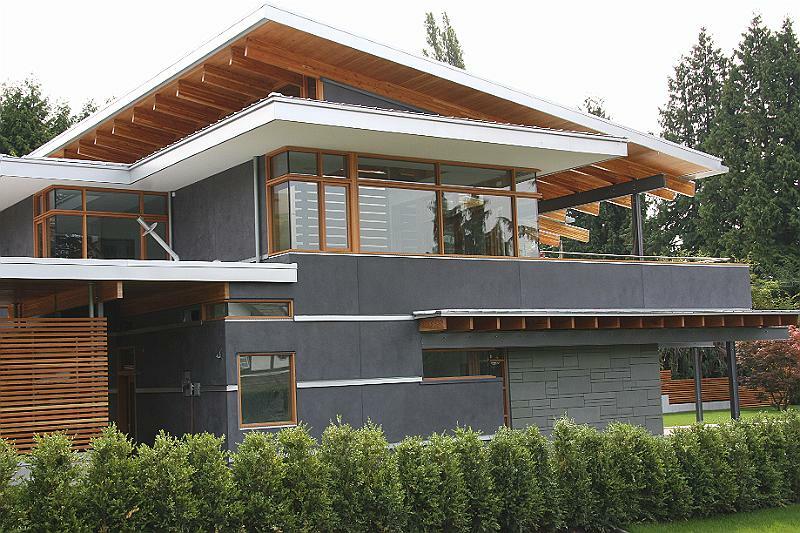 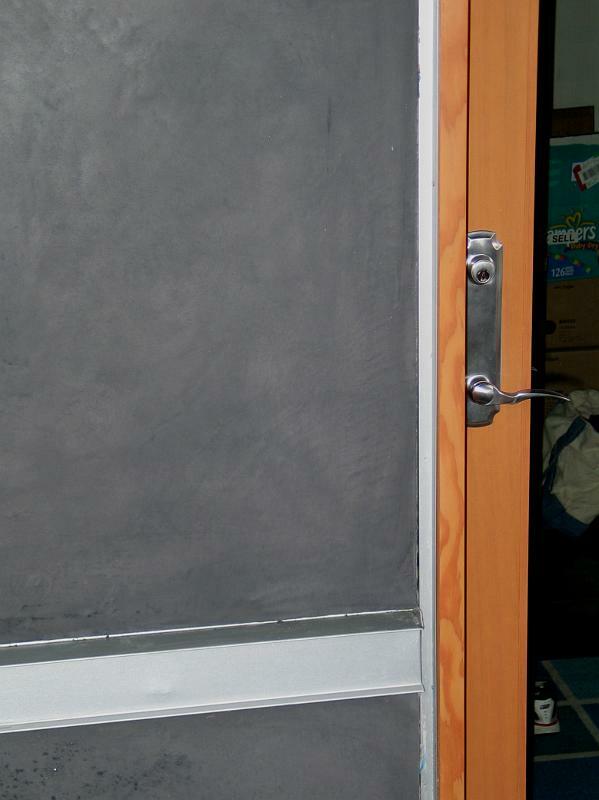 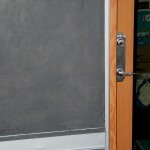 Exterior Tadelakt - Authentic Venetian Plaster and Stucco | Vancouver BC. 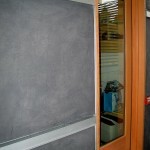 +Steve Manby has been installing interior and exterior plaster & stucco since 1978,he is a fully accredited red seal plasterer, Steve served his apprenticeship with CK.Batchelor Builders in N.Yorkshire England, and attended the Leeds College of Building where he recieved distinctions in the Advanced Craft diploma of plastering. 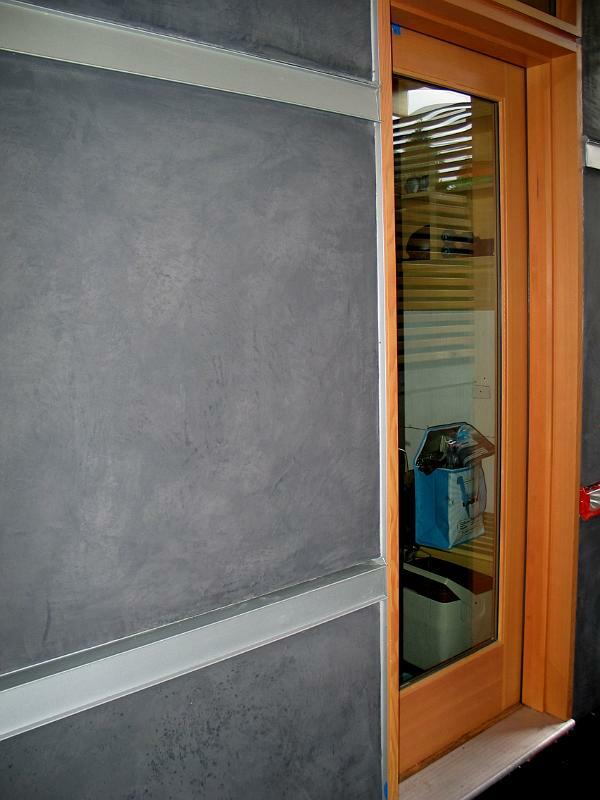 Steve specializes in the application of interior and exterior venetian plaster and stucco in the Vancouver British Columbia area of Canada. 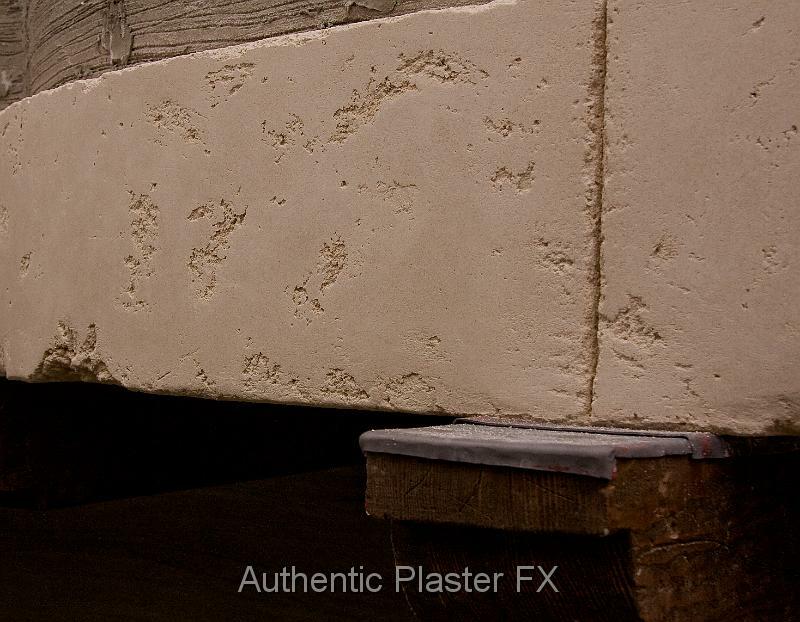 Limestone Plaster is it Real ?